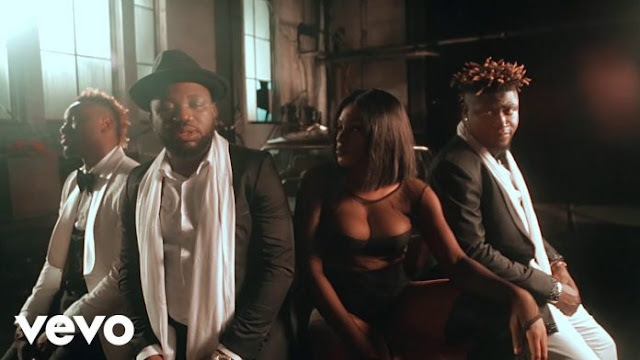 Naira first emerged on the U.K. scene with "Marry Juana" in 2014, a lilting summertime bop using clever wordplay to extoll the virtues of weed. Since then, he’s put out a steady stream of tunes straddling both London and Lagos. His latest single, the delightfully joyous "Issa Goal," has spawned thousands of videos of fans doing the shaku shaku. 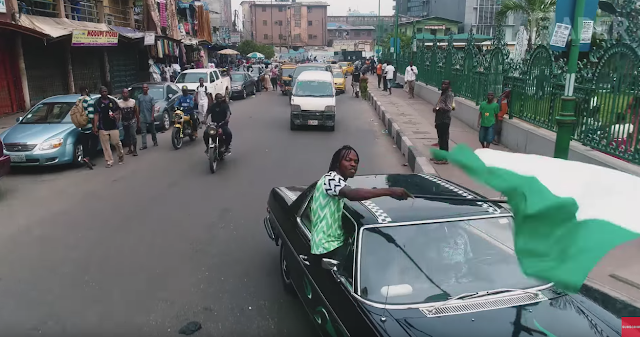 The track features guest verses from Nigerian stars Kesh and Olamide, and is something of an official-unofficial anthem for Nigeria's soccer team as it prepares to compete in this summer's World Cup. Its video, debuting today on The FADER, is a beautiful, green-and-white celebration in the metropolis of Lagos.